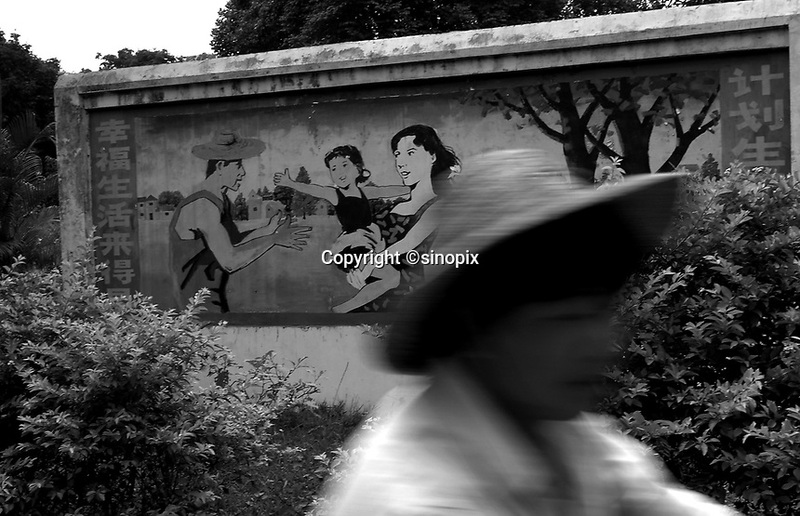 Propaganda posters in the country-side in Danzhou County, Hainan Island, China. Danzhou has the highest gender inbalance in China with 170 males born for every 100 females according to figures from Chinese Government 5t National Census. The inbalance is already having a massive social impact on society and is expected to get worse.